Make window washing quick and efficient with this Unger QB120 4.5 gallon bucket with sieve! 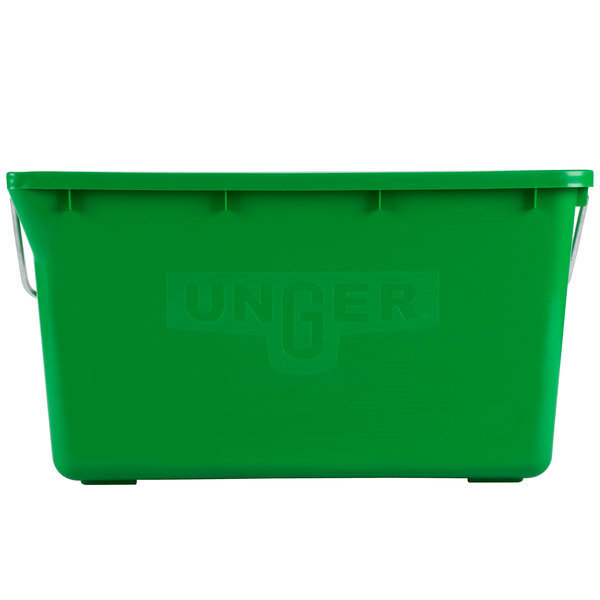 This Unger QB120 4.5 gallon bucket with sieve has many convenient features allowing you to bring your cleaning supplies from window to window with maximum efficiency. 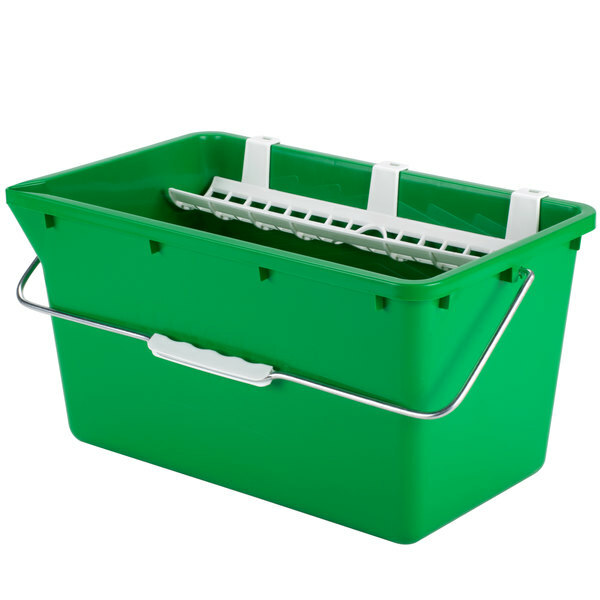 It is designed to make large capacity window washing a breeze; you will be sure to love this bucket/sieve combo! 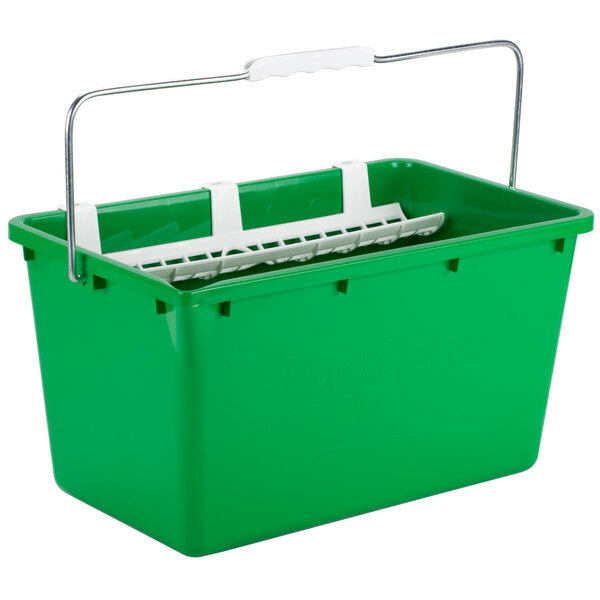 "This bucket is pretty big and can hold a lot of squeeze bottles for cleaning and sanitizing!! Great easy to carry handle!! Built to last!!" 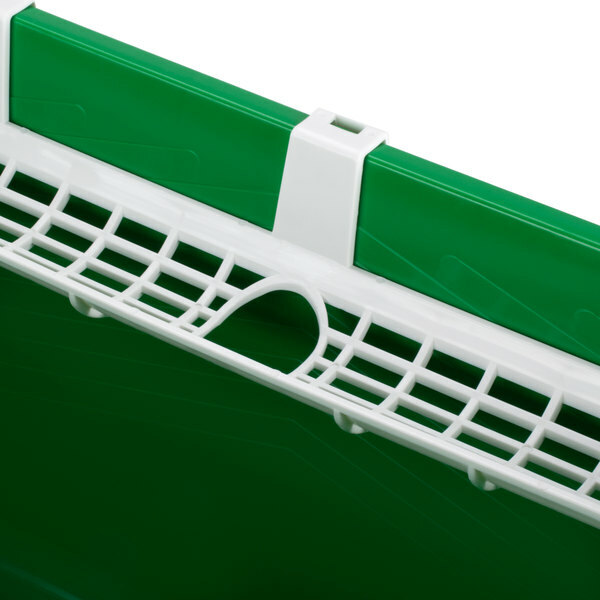 The included white plastic sieve is great for wringing out your washer or squeegee so you have the perfect amount of cleaner to get the job done without streaks or leaving windows dripping wet. 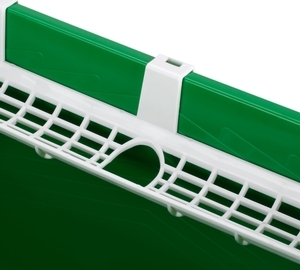 For added convenience, the middle of the sieve features a holder for your washer. 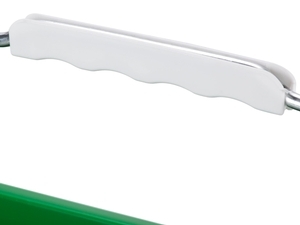 This molded white plastic handle provides a comfortable grips and allows for easy and efficient transport. 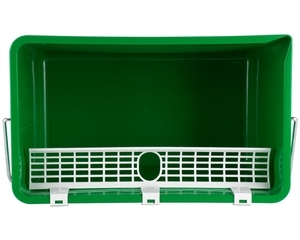 The bucket's rounded edges along the top lip make for easy emptying of contents. 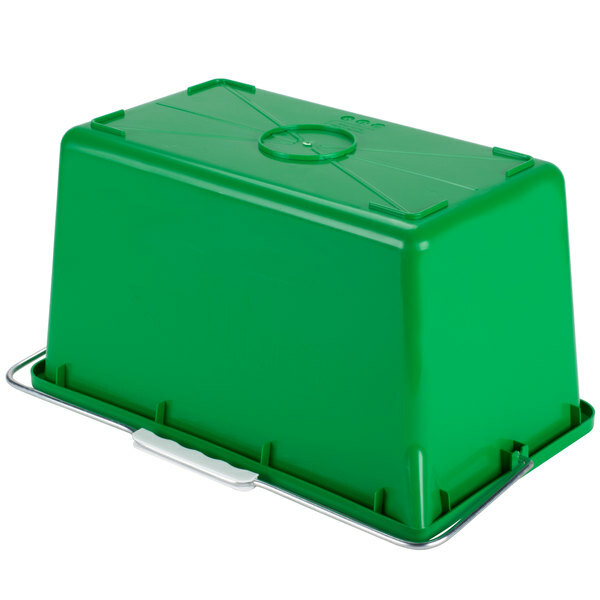 The bottom of the bucket features raised corners that keep it level when placed on the floor, so you won't have to worry about it tipping over. 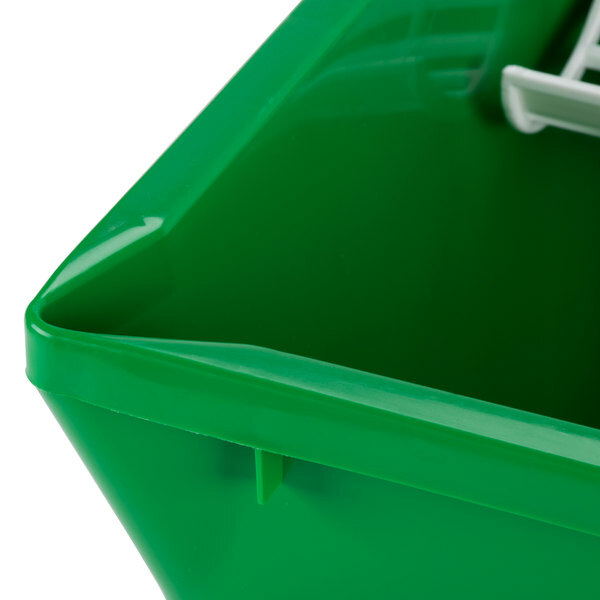 This bucket can hold up to 4.5 gallons of cleaning solution, so running out of solution in the middle of cleaning will never be an issue. 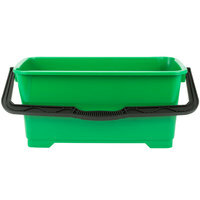 This bucket can accommodate a strip washer up to 14" wide for powering through your window washing. 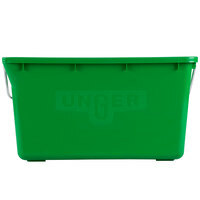 This bucket is perfect with our unger mop. We use it to wash our windows outside of our juice bar. What a hassle it was before we found this! 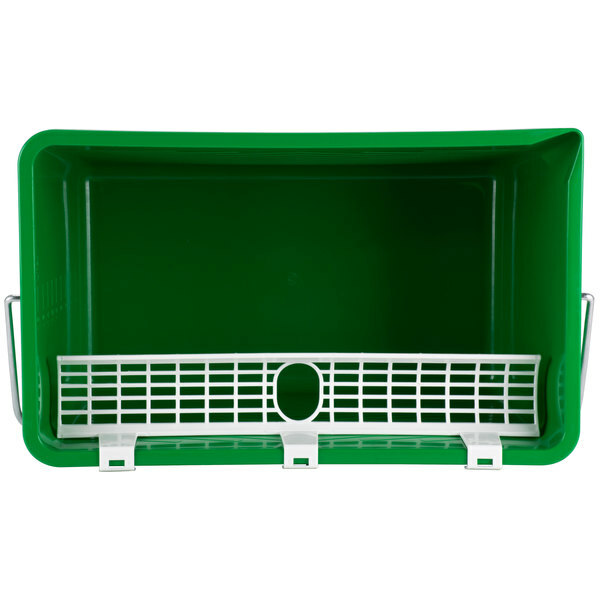 The unger 4.5 gallon bucket with sieve is a great bucket for window washing. 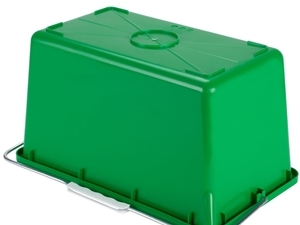 It is lightweight, yet very sturdy making it easy to lug around. Does the job. Perfect for window cleaning. Sturdy and reliable. Not flimsy. Handles from previous buckets have broke on me whereas this one has lasted though many jobs. Plastic does not get too hot in the extreme heat either. I have to say that this bucket is great to have. I like the handle very much especially when work is busy. Doesn't hurt my hand like the previous one. 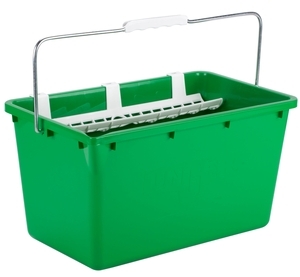 This 4.5 gallon window washing bucket is great for holding your window solution. 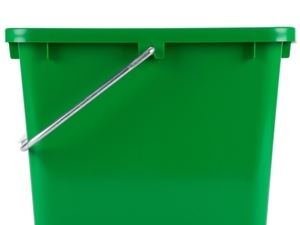 Plastic squeegee or washer sleeve holder is great for resting your tool while not in use. Nice bucket for the price. What can I say, it's a bucket. Honestly though this is very good quality, like all Unger products seem to be and was like half the price of similar products at other sites. Perfectly fits the 14" Unger washer/squeegee combo. 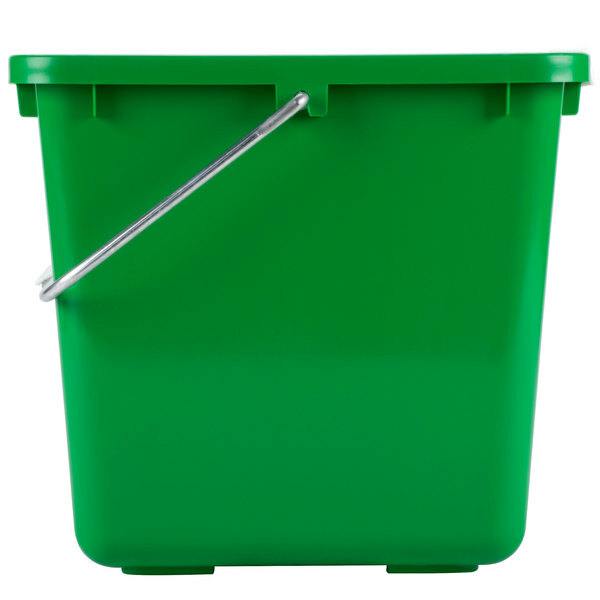 I am just learning how to clean large windows for a business, I am by no means a pro yet but this bucket makes the job a lot easier; I also purchased the professional window cleaning kit from this site, its great! Bucket with the sieve is great. 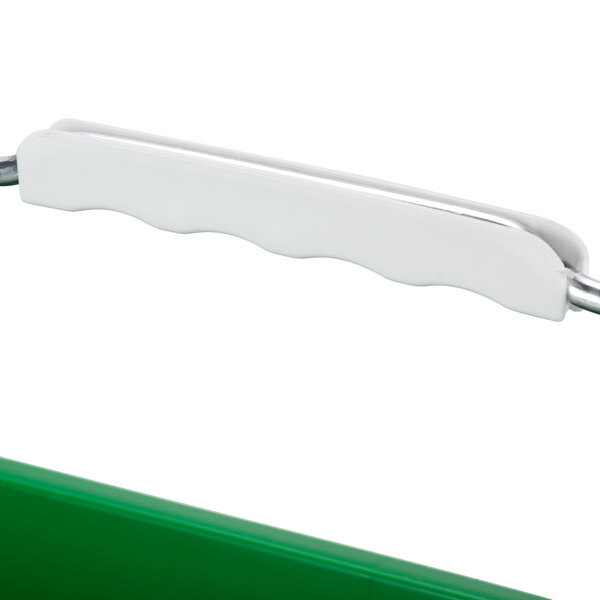 it also comes with a holder for your squeegee which works great when you dont have a bucket on a belt. 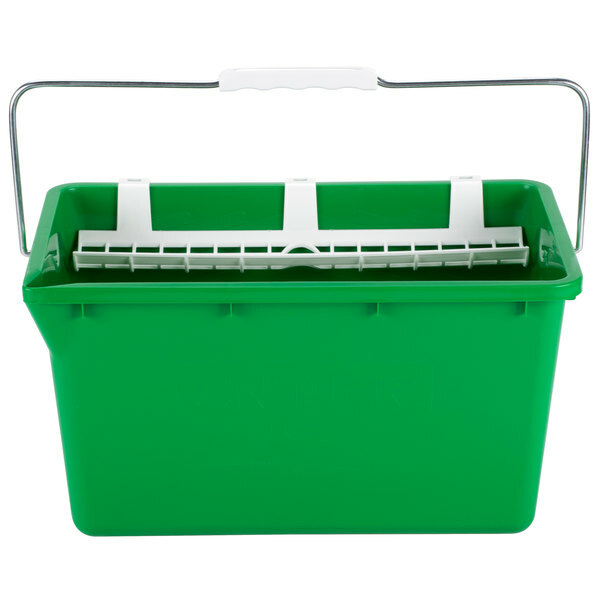 This bucket is pretty big and can hold a lot of squeeze bottles for cleaning and sanitizing!! Great easy to carry handle!! Built to last! !